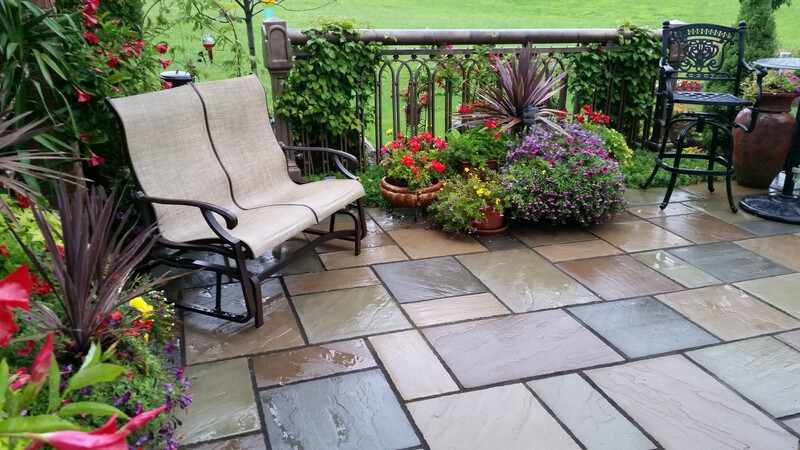 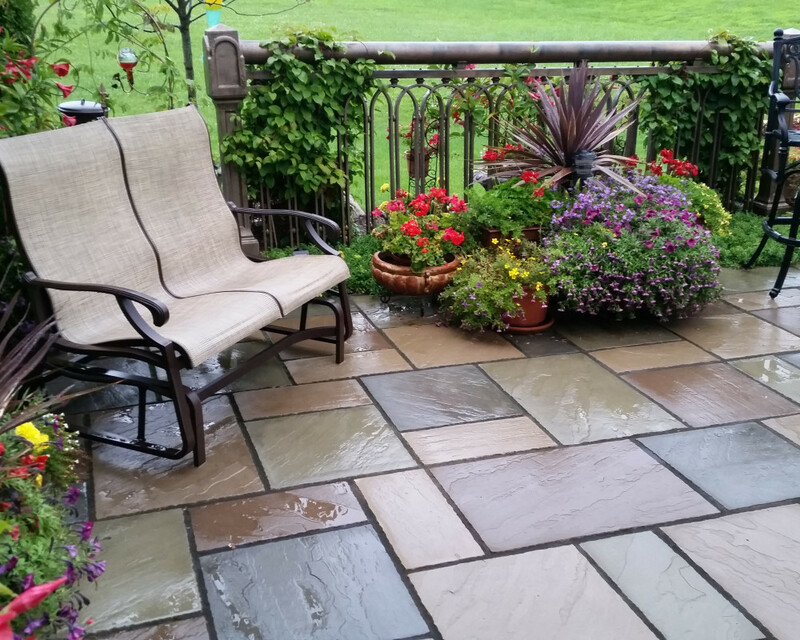 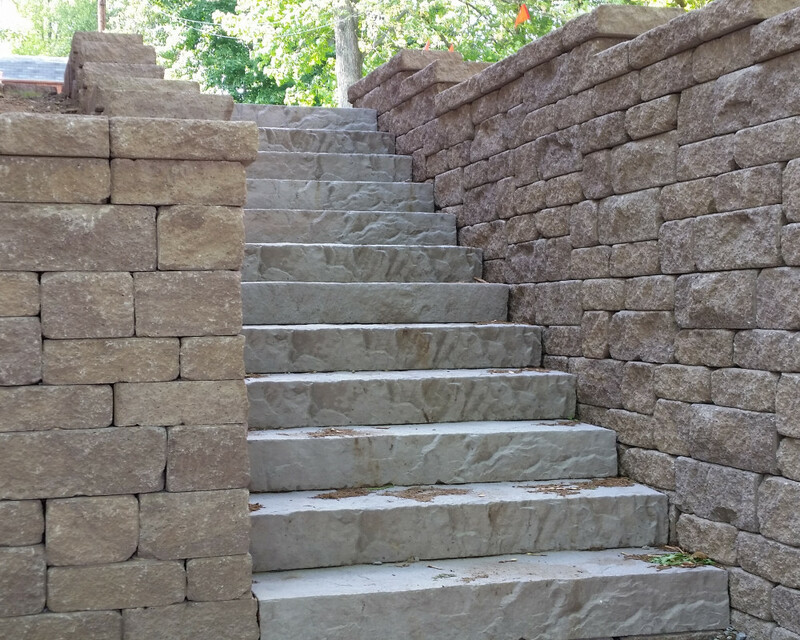 Zeke's Outdoor Services is a professional company that services the Greater Pittsburgh area. 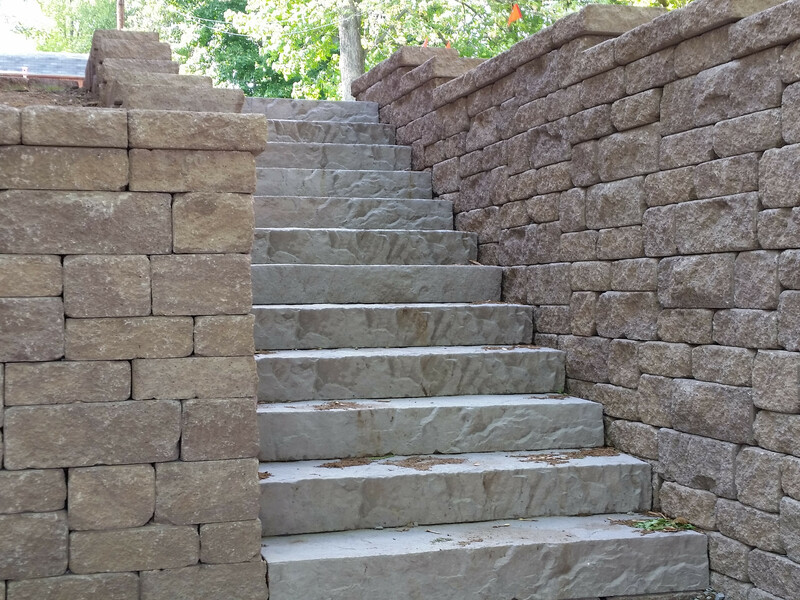 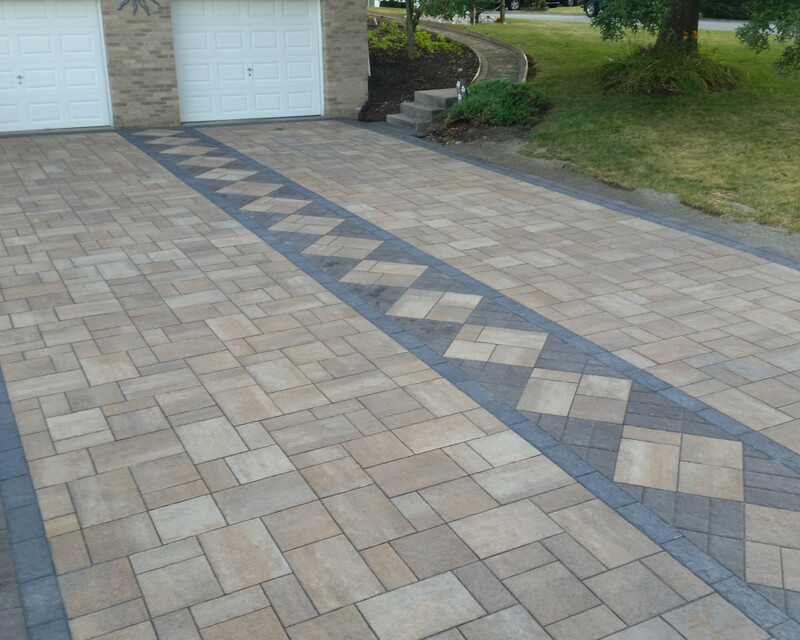 We offer practical, high quality construction and landscape solutions ranging from driveways, patios and walks to full scale landscape or hardscape installations. 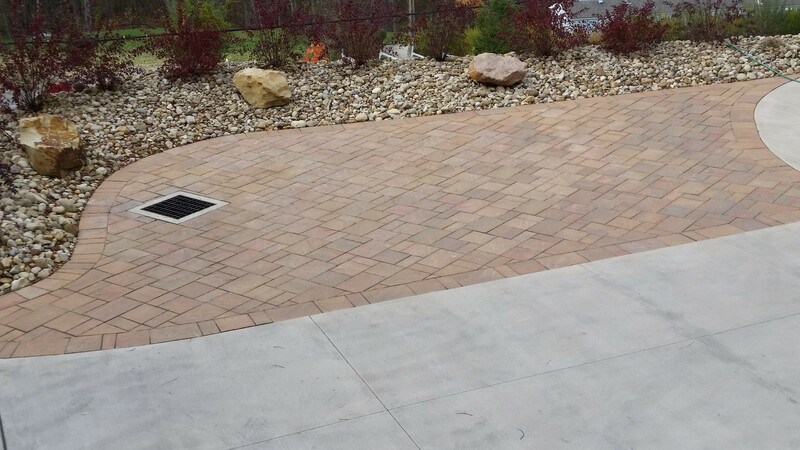 We continuously focus on our core values of professionalism, dedication to quality, and attention to details. We believe there is value in doing it right the first time, eliminating call backs and being proud of the work we have completed. 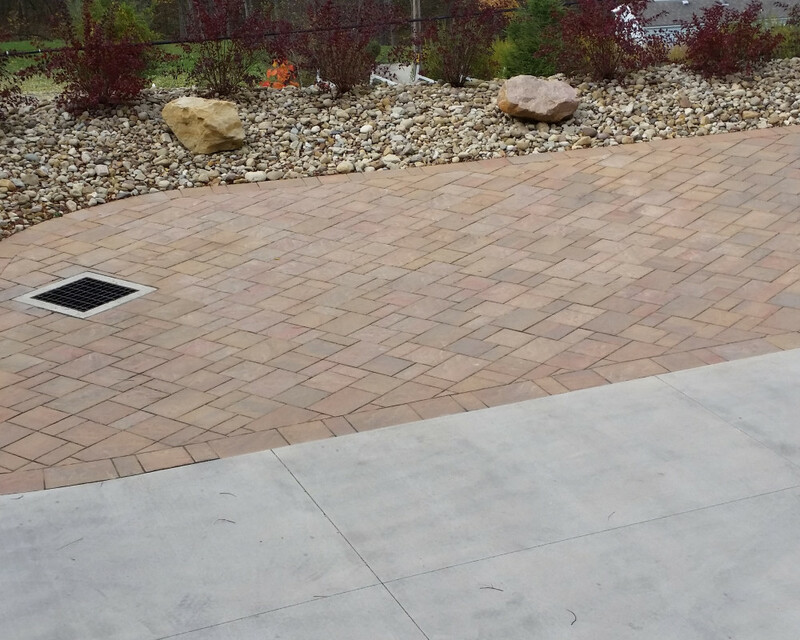 When you hire us we promise to manage your project with integrity and treat your property as if it were our own.